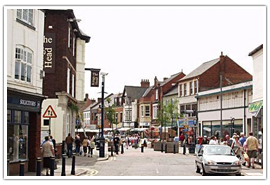 Leicestershire is a county in the Midlands of England and takes its name from its county town – Leicester. Engineering has long been an important trade in Leicestershire, with a history of Bellfounding stretching back to the 1400s. The largest bell in Britain “Great Paul”, now housed in St. Paul’s Cathedral in London was cast here in 1881. 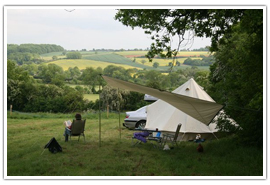 Leicestershire is about four hours from London by train, with a bus journey needing around 5.5 hours. Leicestershire is a business-focused county, with some premier companies making their homes in its various industrial towns and cities. 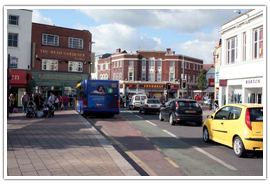 Leicester is an old market town standing on the River Soar and lies at the border of the National Forest. 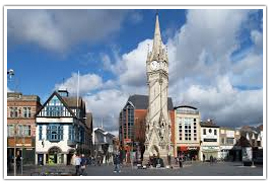 Attractions here include Newarke Houses Museum, Leicester Guildhall, Phoenix Square, Leicester Racecourse and Watermead Country Park. 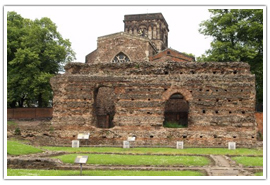 Leicester is a fascinating city to visit, as it has retained many of its buildings from long ago, including Roman pavements and baths, Anglo-Saxon environments and has a strong engineering culture. All Saints Church, and has many attractions including Jubilee Wood, Mount St Bernard Abbey, Bradgate Park, not to mention the lovely countryside that surrounds the town itself. Melton Mowbray is a town in Melton Borough area and lies on the Rivers Eye and Wreake. Melton Mowbray has long been known for its fine foods, with fine pork pie and delicious stilton cheese being two of its most well-known offerings. “Melton” is the old English word for Middle Town and is thought to have attributed to the fact that the town lies between two rivers. 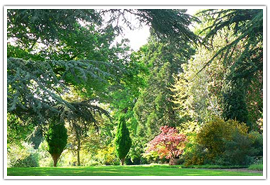 Leicestershire is a beautiful county with many footpaths, villages and cycle routes to explore, along with some lovely old parks and gardens. 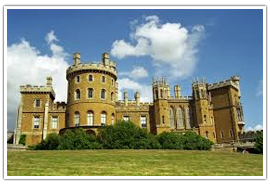 Leicestershire is well worth visiting with a multitude of beautiful castles, old buildings, archaeological sites and days out. 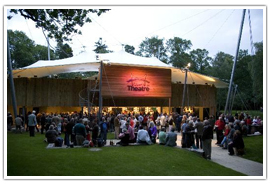 Visitors looking for a fix of performing arts culture should look no further than the Kilworth House theatre in North Kilworth. With everything from opera singing to live bands, West End shows and Soho productions, the theatre is a must-visit for Culture Vultures. 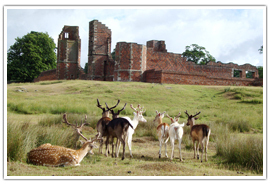 Bradgate Country Park is a large, 830-acre wildlife reserve deep in the heart of Leicestershire. It is famous for its giant oak trees and rocky outcrops and is home to deer, badgers hedgehogs and a multitude of other woodland animals. 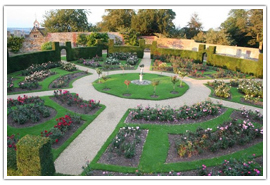 The park also has an outdoor theatre where it puts on productions such as Robin Hood and the Adventures of Sherlock Holmes. 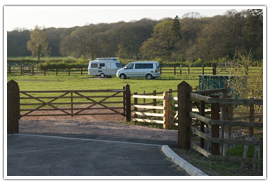 Visit their website here: Bradgate Country Park. 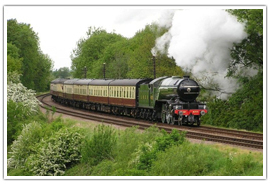 This railway is the only one of its kind, boasting the ability to allow steam trains to pass each other, as it was when it was used as a means of real passenger transport upon its creation in the 1800s. Leicestershire has many tours, trips and days out available and has a wonderful selection of places to visit and exciting new activities to try. 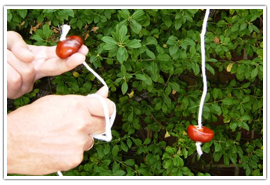 Conker is an award-winning adventure center right in the heart of the National Forest with a unique blend of indoor and outdoor activities designed to keep children and adults alike entertained for hours. 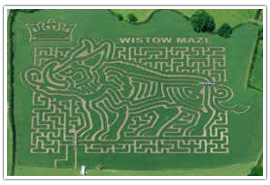 Wistow Maze is unique, a complex maze for all the family created solely from sunflowers. One of the largest mazes in Britain, it has been created over 8 acres of farmland and has a fun quiz trail hidden somewhere inside the maze. In Leicestershire, just like anywhere else in England, afternoon tea is a typical custom enjoyed between 4 pm and 6 pm and there are some wonderful tea rooms and houses to discover here. 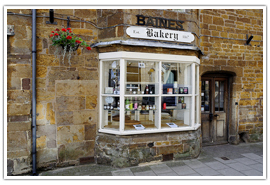 Baines of Uppingham is a bakery and tea room, built in 1899, remaining in the Baines family until the present day. The tea room was established in 1965 and is a typical example of an old English tea room full of character and antique charm. 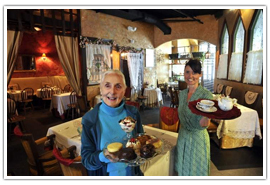 Afternoon tea here is a wonderful experience with its current staff very friendly and welcoming. Miss B’s Tea Rooms is an award-winning tea room in Melton Mowbray, the English capital of food. The Tea Guild of Great Britain gave the tea room the prestigious Award of Excellence in 2012, after sampling a wonderful selection of rare and vintage teas as well as the simply delectable cakes and scones on offer. 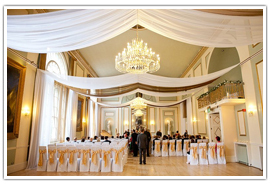 Leicestershire is an old county with a rich history and offers some fine old country venues for weddings. 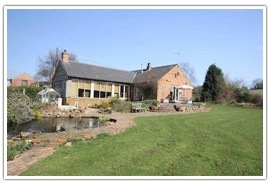 Keythorpe Manor is a lovely old estate with views out over the beautiful Leicestershire countryside. 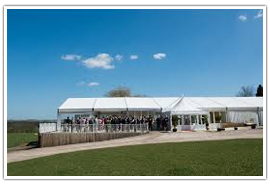 Offering bespoke wedding marquees, as well as packages completely tailored to your needs, Keythorpe is a grand setting in which to hold your civil ceremony. This beautiful old house has space for up to 400 guests during the day, as well as space for 170 guests in the evening. A 16th-century manor house covered in rambling ivy and surrounded by idyllic Leicestershire countryside, the venue is perfect for couples who would like a tranquil, peaceful event with fine food, great accommodation, and a friendly staff. 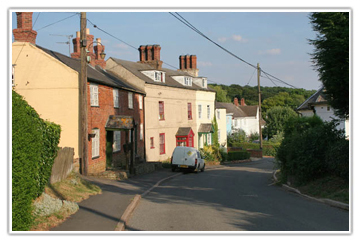 Leicestershire is a beautiful county, with a lot of quaint old villages and picturesque hamlets to be found. 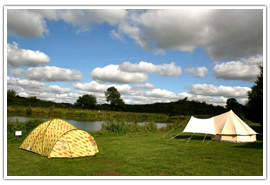 Campsites are at a premium here, essential for the intrepid explorer.